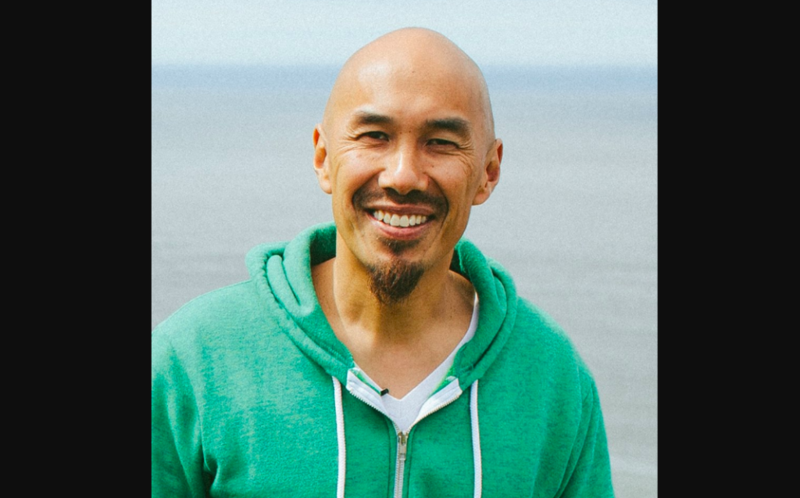 Popular evangelist Francis Chan has a wonderfully encouraging message for any Christian who’s ever been discouraged by a loved one’s disbelief. “No heart is too hard for God to soften,” the pastor wrote recently on his Desiring God blog. In a post titled, “No Soul Is Ever Too Far Gone,” Chan described his 30-year-long prayer for his best friend’s conversion. The pastor recalled the spiritual blindness that befalls non-Christians, as described by the Apostle Paul in 2 Corinthians, chapter 4. He likened this blindness to being in a dark cave without a flashlight. Only God, he explained, has the power to illuminate one’s soul, exposing them to the truth of the Gospel. “In some mysterious way, God shines light in a person’s heart so that he instantly sees the beauty of the Gospel. No amount of human effort can produce this. Salvation is a miracle of God,” he wrote. This fact, however, doesn’t diminish the role believers can and should play in praying for the salvation of others. “My best friend in college decided that he didn’t want to follow Jesus. It broke my heart. Ken and I went our separate ways, and our lives went in opposite directions. 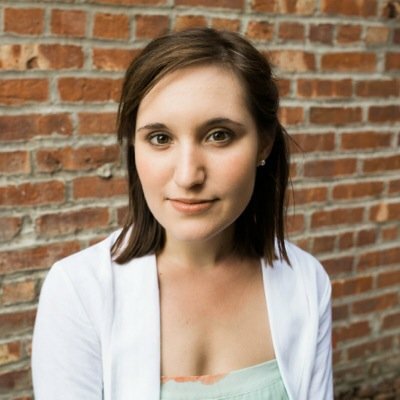 I never stopped praying for him though — I couldn’t. Whenever Ken’s name would pop into my mind, prayer was my natural reflex. Chan used his own testimony to assure others that “no soul is too far gone for God to bring back.” The key, however, is to understand that only God can cure spiritual blindness.